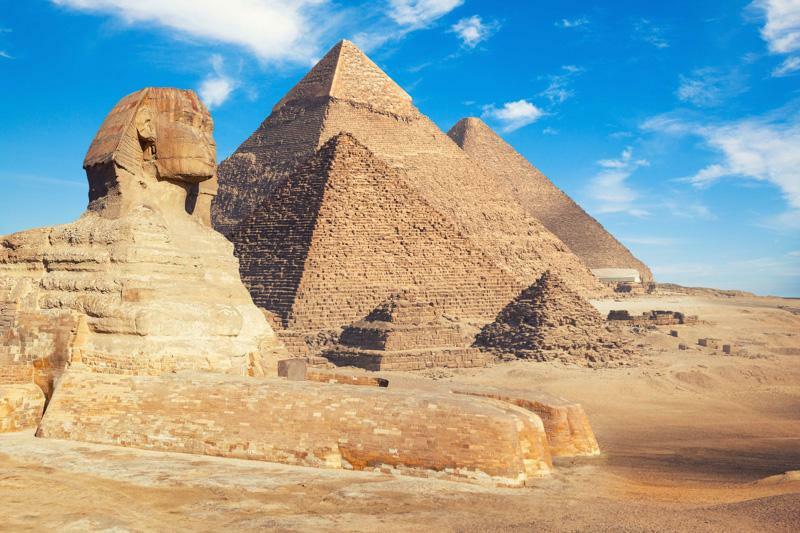 Pyramids majestic in the desert, churches cut into towering cliffs and ancient palaces as beautiful as they are imposing will be found across this tour to Egypt and Turkey. 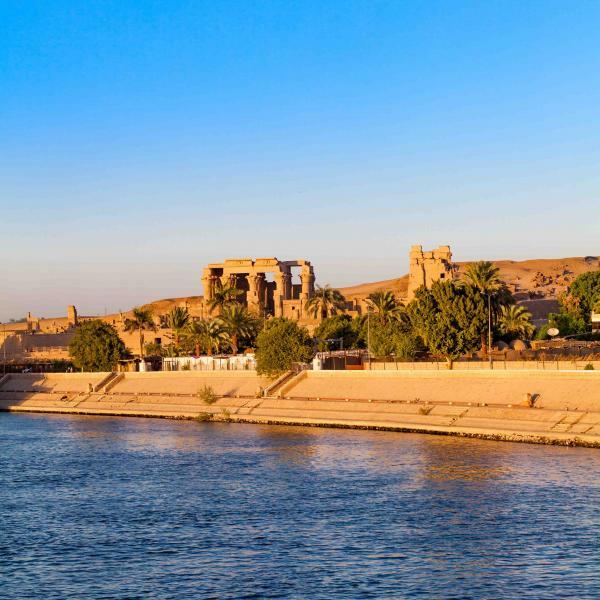 Consider some of the finest odes to ancient civilizations from Greek cities like Ephesus to King Tut’s tomb and temples that line the River Nile. Seek both the evocative and the enchanting on this handcrafted 13-day tour to explore the stunning highlights of both countries as your journey will include the history of the Egyptian pharaohs and the Greeks, Romans and finally the Ottomans. 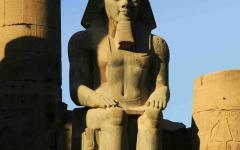 Enjoy an Egypt vacation in style by seeing the other Egypt vacation packages we offer on Zicasso. The mesmerizing history of ancient civilizations stretches from Thebes to Constantinople, now Luxor to Istanbul, and it is a history partially told through the world-famous monuments. The Great Pyramids of Giza, the 3,000-year-old city of Ephesus and King Tut’s tomb hiding beneath another king’s tomb weave compelling tales of ancient wonder. Across this landscape, you will find many of the ancient world’s most astonishing legacies, and these sights will demand your full attention as you wander through. The history remains alive as the call to prayer rings out from the Blue Mosque, and churches cut into the fairy tale chimneys and rocks of Cappadocia, while the grand temples of Karnak and Luxor showcase the scale of the old world. Explore Egypt and Turkey, and you will discover that the legacy of the civilizations brings an immersive experience that will envelop you in the beauty of these amazing ancient empires. Your handcrafted 13-day tour will move between the major historical highlights of Egypt and Turkey, beginning with King Ramses II and Pharaoh Khufu of the ancient Egyptian dynasties, and then flitter through the Greeks, Romans, and Ottomans. 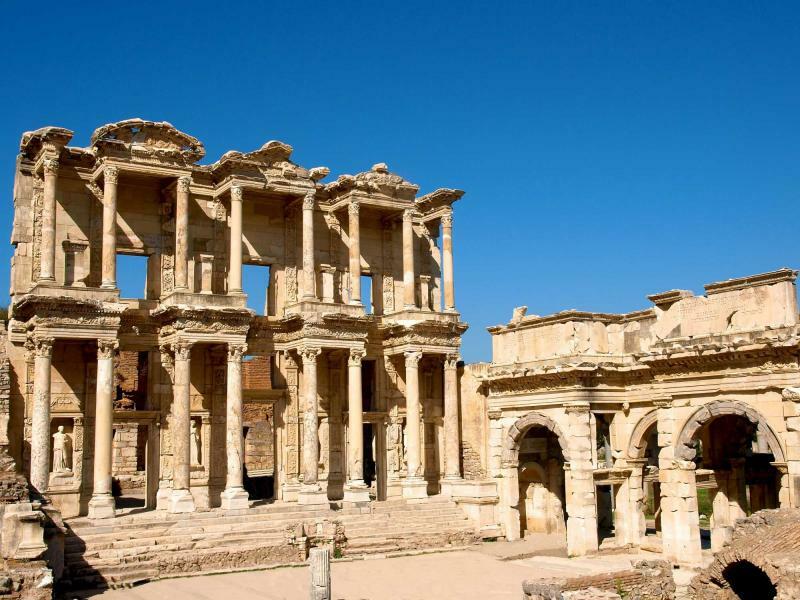 These are two countries with an almost embarrassment of riches, so the focus of the tour is not an attempt to see everything, rather your private guides will help to provide a detailed focus on the monuments and narratives that made the ancient world before they began to shape the modern world. Almost all of your tours will be private, and you will be led by the countries’ best guides as they shape the story that goes beyond the sculpted figures and towering columns. 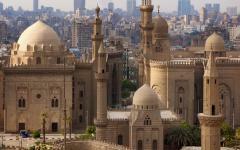 You will begin in Cairo and ride out to the pyramids at sunset to begin your adventure. 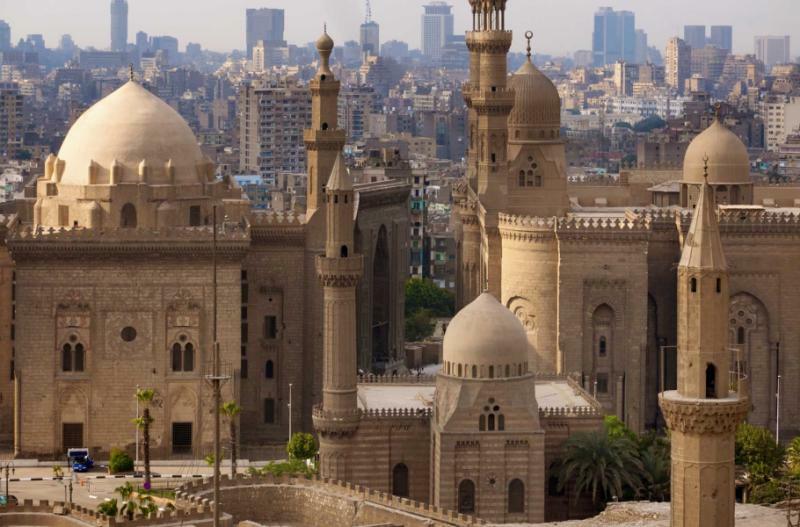 Find the gems of the Egyptian Museum, including those from King Tut’s tomb and then wander inside the ancient wonder of the world to appreciate the rich detail of the design. 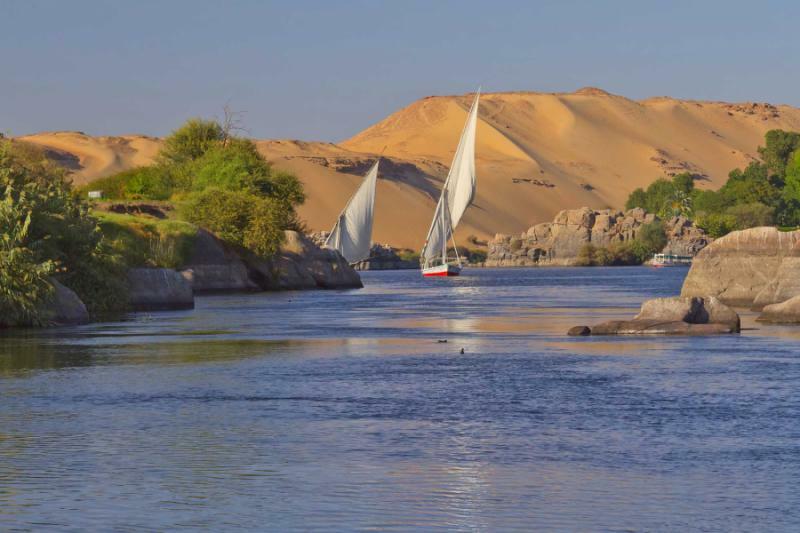 Fly next to Aswan and spend time on a River Nile cruise for a relaxed way to explore the old world with stops at the seductive temples that dot the banks. Climb aboard in Luxor, and you will spend time immersed in the ancient Egyptian city of Thebes, including a hot air balloon ride above the Valley of the Kings and a morning walk past the sphinxes to Luxor Temple. 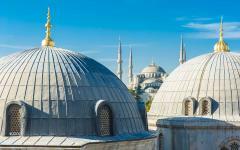 Your brief overnight in Cairo the next day is followed by a direct morning flight to Istanbul, where a couple of full days will give you time to appreciate the stories behind the old city. 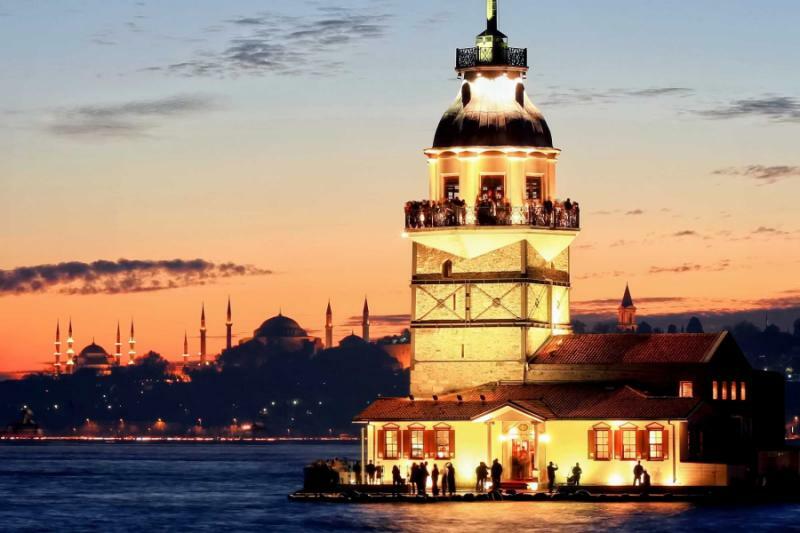 Beautiful mosques welcome you, elaborate palaces glisten on the river, seductive bazaars emit their smells and sounds, and you will follow the story from Byzantine to Ottoman rule. 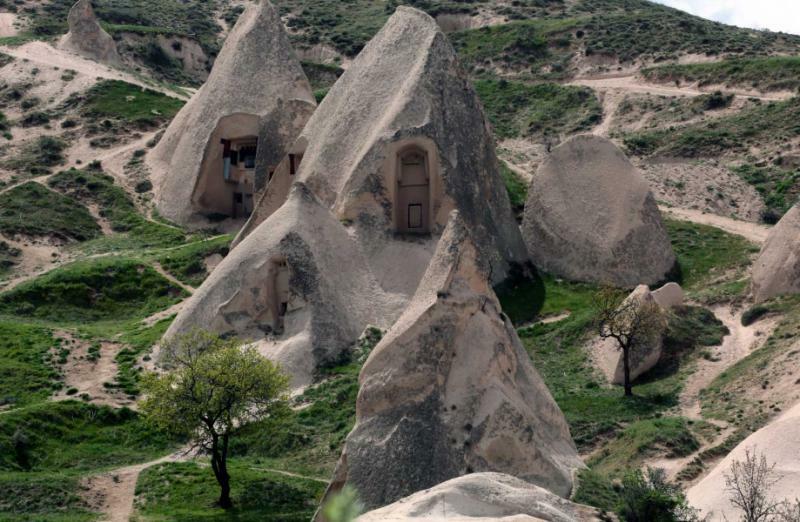 Cappadocia’s history spans a similar time, but the landscape is very different, a fairy tale world of ineffable rock chimneys that are dotted with underground cities, surreal caves, and churches that hide in the valley. Look forward to a spectacular hot air balloon flight that will leave you speechless, and then you will complete your luxury tour in Ephesus, the great Greek city from the Ionian League. Like so many that have gone before, you will find yourself immersed in a story that can only be explained when you are actually there, walking across the rocks of history. Don’t take just our word for it - consider reading some of our travelers’ reviews of Egypt, and see how you can customize your own dream vacation. Arrive in Cairo and the Great Pyramids of Giza rise out of the desert for an inspiring introduction to the ancient civilizations, best initially told through their mystique. You will be greeted at the airport and transferred to a hotel that overlooks the pyramids. You can take some time to freshen up before riding a camel or horse towards the ancient wonder of the world at sunset. Bands of red and yellow provide the backdrop as you pass the Great Sphinx and watch the sun bounce back off the pyramids’ facade. From your uninterrupted vantage point, you can watch the monuments turn to silhouette with so much mystery in the image that will strike your curiosity for the days to come. 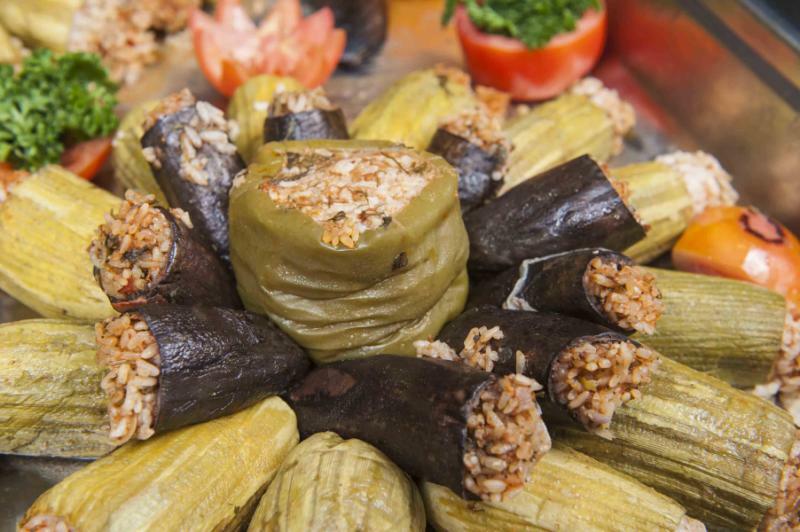 Complete your arrival with a traditional dinner at a nearby restaurant where ancient Egypt will be shared through multiple courses and an evening of entertainment. 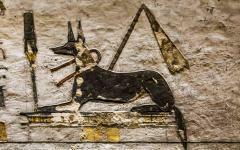 Sprawling with endless corridors and galleries, the treasures of the Egyptian Museum will baffle your imagination. Mummified remains, gilded crocodiles and the sculpted faces of mysterious gods are there alongside hundreds of thousands of artifacts. One of the country’s best Egyptologists will be your narrator and will bring you through the gems found in King Tut’s tomb, the golden figures recovered from plunder, and the best of a museum that reveals so much about the ancient world. Return to your hotel for a late lunch before a more detailed tour of the pyramids, including the chance to enter the Pyramid of Khufu and explore the Solar Boat. Standing beneath the monuments, rocky steps almost as tall as your head will make your first exploration of Ancient Egypt feel even more perplexing. Like all the monuments in Egypt, having a good guide is essential to making sense of it all. Contrasting monuments will greet you in Aswan with the modern engineering feat of the Aswan High Dam and the ancient Philae Temple that was rescued from imminent flooding. 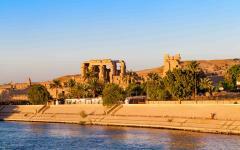 This oasis city is the southern point of your tour, marking the edges of the old Egyptian dynasty. 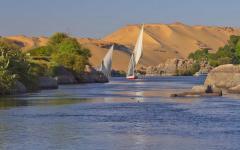 From here, you will follow the River Nile north on a luxury cruise that will provide a window onto an untouched world. Crumbling mud-brick houses dot the banks, as do spectacular temples dedicated to strange gods. Disembark at Kom Ombo Temple, where opposing sides tell tales of rival gods and mummified crocodiles to reveal the beliefs of a once forgotten era. Spend the night on board, a private balcony perfect for watching the sun set over the Sahara. Figures are inscribed on the walls of Edfu Temple and illustrate the conflict between Horus and Seth that played out on a remarkably large scale. Within the sanctuary, the detail is magnificent as the imagery is well-preserved thanks to the onslaught of desert sand as12 meters of sand filled the temple, meaning it could not be destroyed by looters or edicts banning non-Christian worship. 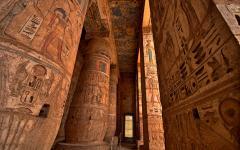 As you explore, you will find stories from ancient Egypt told in a entirely different way than what had gone before. This is a Greco-Roman temple, a visual revelation of how the gods are closely aligned across three ancient civilizations, and a symbol of the heritage that merges on this luxury itinerary. Spend two hours at the temple, and then continue your journey upriver to arrive in Luxor around dusk to spend another relaxing night on board. 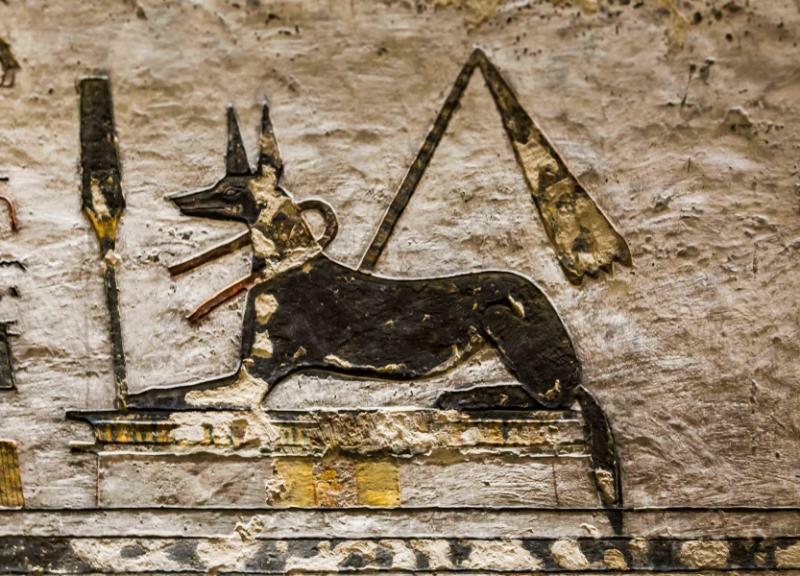 A tomb below a tomb, King Tutankhamen’s extraordinary place of rest was discovered less than 100 years ago. Breathtakingly reconstructed, the details of King Ramses IV tomb reveals the extravagance of a ruler’s burial. Dozens of other tombs dominate the land here, a showcase of wealth that stretches out across the desert. You can visit four or five different temples to get a sense of the individual kings and their idiosyncrasies. 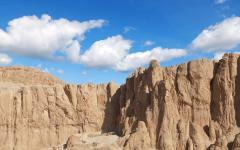 Move next to the three tiers of Queen Hatshepsut’s temple as it dominates a rock face with elegance and beauty. 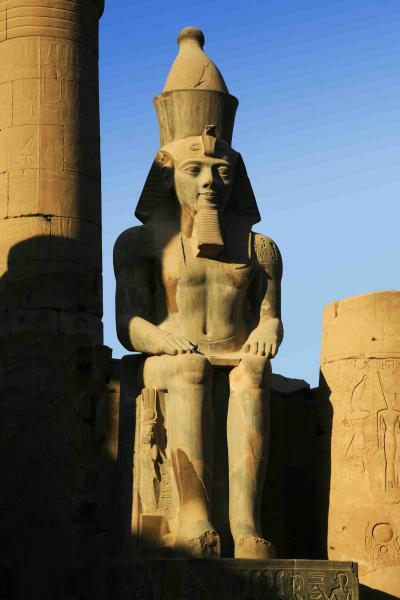 Continue to the two massive statues of Amenhotep II, a seated pharaoh that rises 20 meters into the air, seen in double as to watch over his subjects. 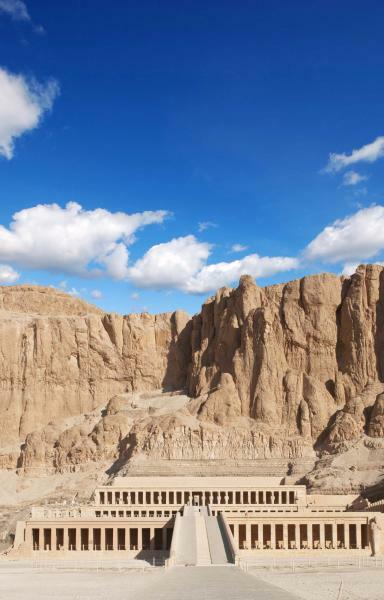 On the West Bank of Luxor, you will then find the Valley of the Kings and Queens, a landscape that deservedly requires a full day of exploration with your private Egyptologist guide. From the details to the vast scale, the memories of yesterday will be complemented by your hot air balloon journey above the valley. You will rise at sunrise as the temples and tombs rise proudly amongst the colors of the desert. Descend for brunch along the river, and then wander an avenue of stone sphinxes between the temples of Luxor and Karnak. The scale takes on greater meaning here with rows of columns that stretch high into the blue sky, elaborate images of gods and kings looking down with curious eyes. 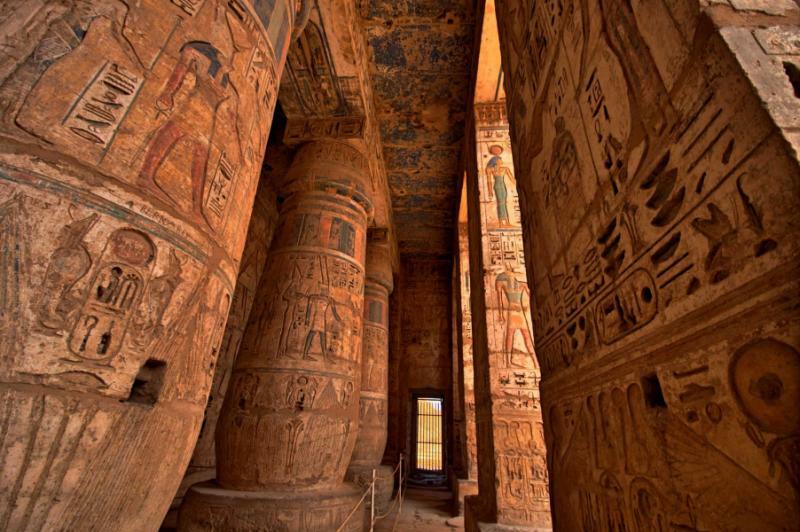 These are the world’s largest religious structures, and the details are mesmeric with the silent expressions in the mouths of sculptures, hieroglyphs written in massive scale and legendary stories of the gods embellishing the shrines. 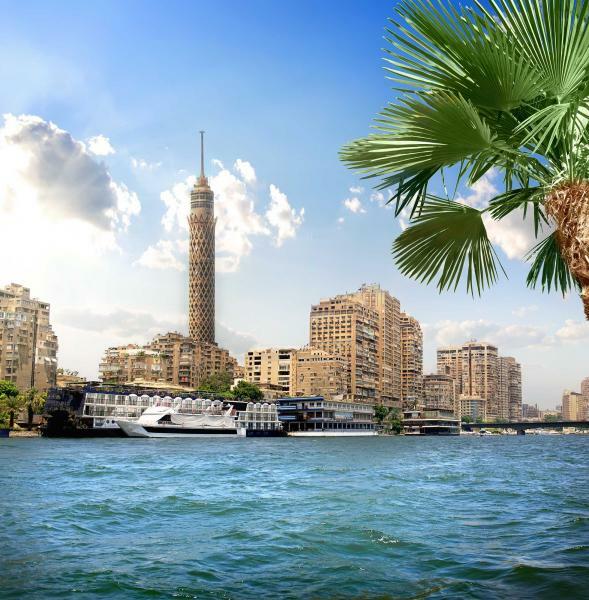 After an early dinner, you will take an afternoon flight to Cairo, where you will enjoy your hotel on the River Nile and an evening at leisure. 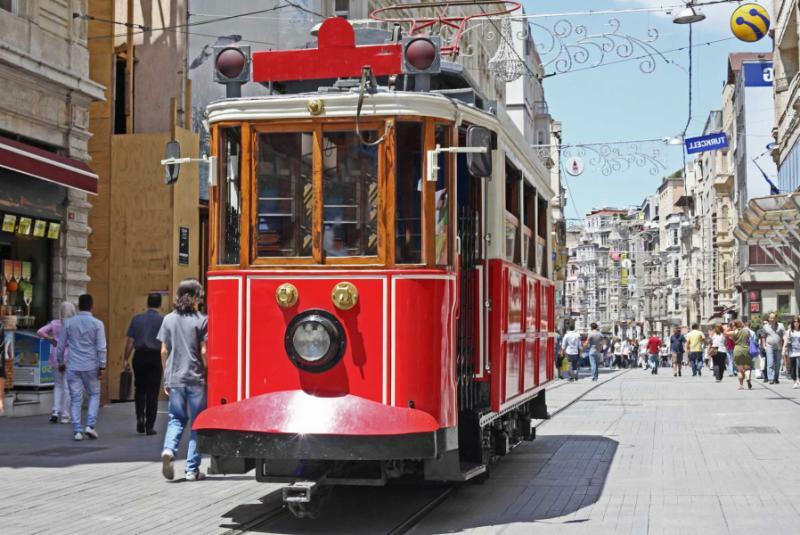 Fly direct to Istanbul and slowly immerse your senses in the old district of Sultanahmet. Dried fruit sellers shout of their wares from behind rickety carts, steaming coffee is delivered by wandering traders, minarets and palaces look down on city squares from the Roman era. The call to prayer rings out, the Blue Mosque providing an elegiac voice that all the others respond to. 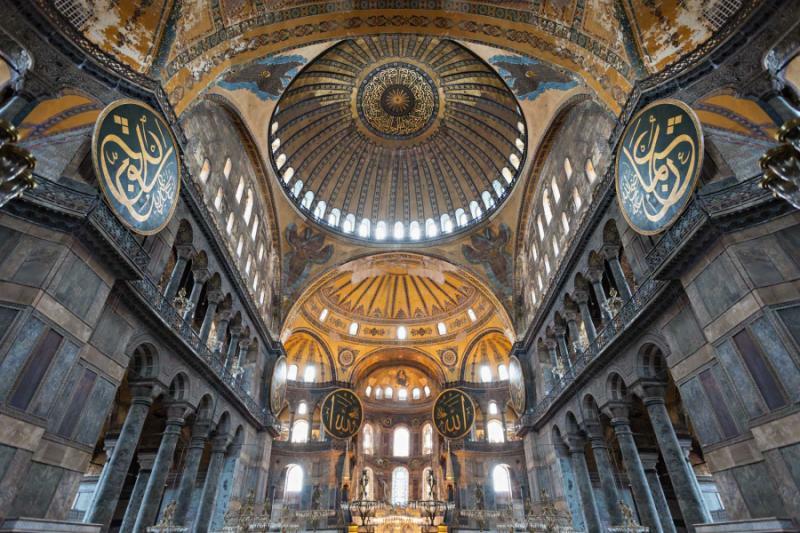 At once the Constantinople of Roman Byzantine and the Istanbul of the Ottomans, Sultanahmet is the old centerpiece of a city where East has always met West. It is the perfect place to explore without a map, and you will be awed by the buildings, inspired by the bazaars and likely enjoy a rather magical afternoon. 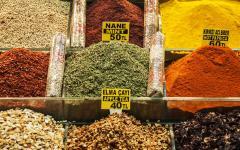 Enter the Grand Bazaar, and thousands of local stores are doused with color and charm. Wander into palaces, each built by a different Ottoman ruler with extravagance laid on top of more extravagance. 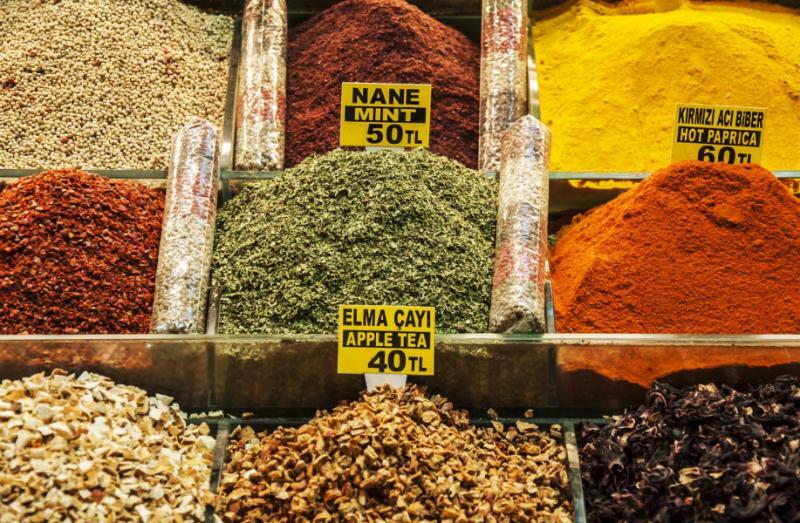 Inhale the scents in the Spice Bazaar, and then savor the silence of a mosque from the early Ottoman era, one of many open to non-Muslims in the city. Lunch is very local with fish from the Bosporus grilled before your eyes and served on fluffy white bread. 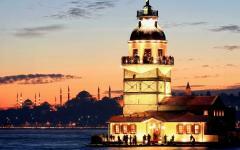 Continue the day’s private tour with the two iconic Istanbul monuments. 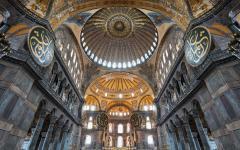 First the Hagia Sophia, a grand Roman cathedral turned Ottoman mosque, now a museum of harmony between religions. 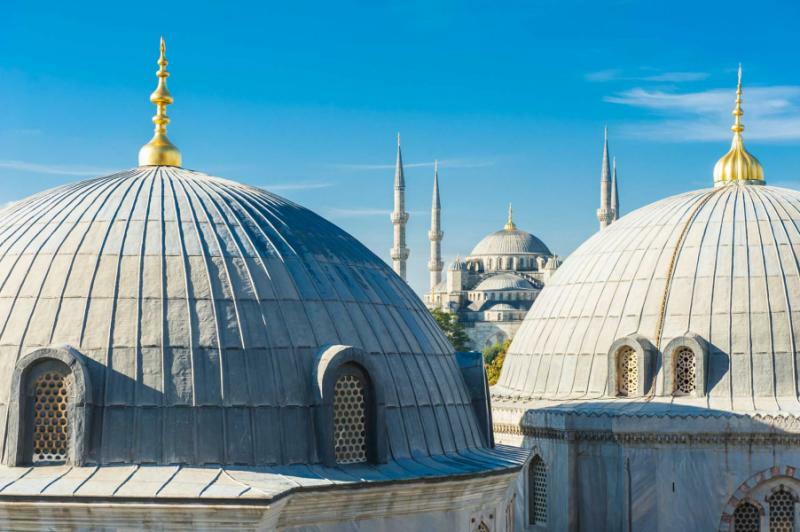 Move next to the Blue Mosque with such luxurious red carpet beneath your feet and exquisite detailing in the blue tiles that stretch around the prayer hall. 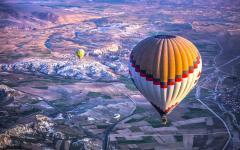 At your first glance at Cappadocia, you will not believe that it is real. Bizarre rock formations are scattered across hundreds of square miles, crafted by volcanoes and eroded by the wind. Some call them fairy tale chimneys, but others consider them to more closely resemble giant stone mushrooms. In this remarkable landscape, there are other treasures in the rock like sculpted churches and caves that once sheltered hermits. The history is as intriguing as the setting, telling of wars waged by religion and cultures that proudly cling to tradition after surviving centuries living underground. You will have a couple of days to explore the highlights in Cappadocia and will begin with the churches of Goreme, the old Greek village of Cavusin, Pasabag valley and Kaymakli, a city beneath the ground. 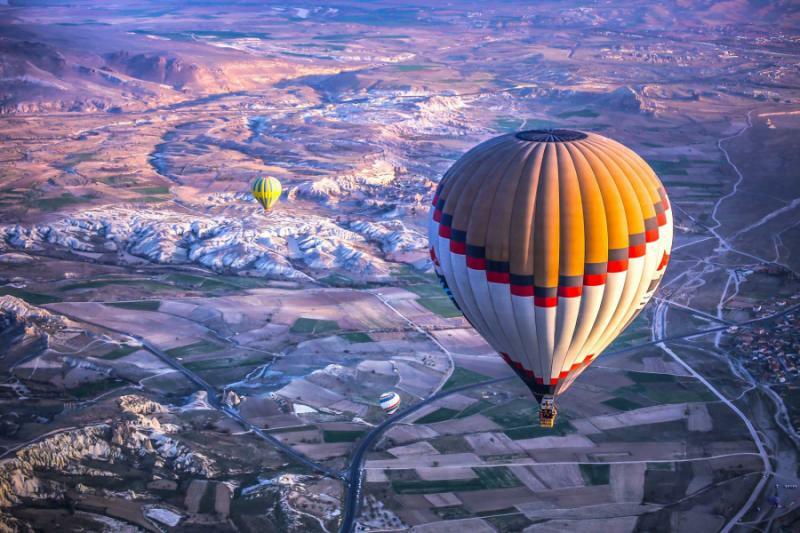 Your second hot air balloon flight will be as iconic as the first as your colorful balloon soars across the Cappadocia valleys, the most bizarre of landscapes that roll out towards the horizon. From the sky, everything is even more surreal than it is on the ground, the fairy tale chimneys seemingly infinite in number. Touch down, and you will move next to below the ground and into the city of Derinkuyu. 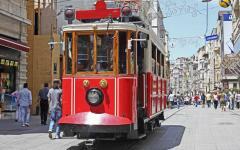 Like Kaymakli, you are greeted by musty smells, and you will need to duck in order to walk along the city’s roads. Keep descending, and the city will seem like a massive tower block upside down with more than ten stories carved out from the rock. Christians took shelter here 1,500 years ago to avoid persecution, and the walls will speak to you. You will also visit the ancient Roman city of Sobesos and the traditional Greek village of Mustafapasa before an afternoon of driving or walking through the Soganli Valley. 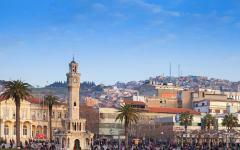 Fly to Izmir for another picture of how civilizations merge in this part of the Europe. On the beautiful seafront, you will get a sense of its Aegean legacy as Izmir was the pre-eminent port town from almost 3,00 years ago. Fascinating bazaars retain their mystery from Ottoman periods, cramped yet charming and full of color. Other vestiges of Greek power dot the old city to join the remains of Jewish and Armenian neighborhoods. 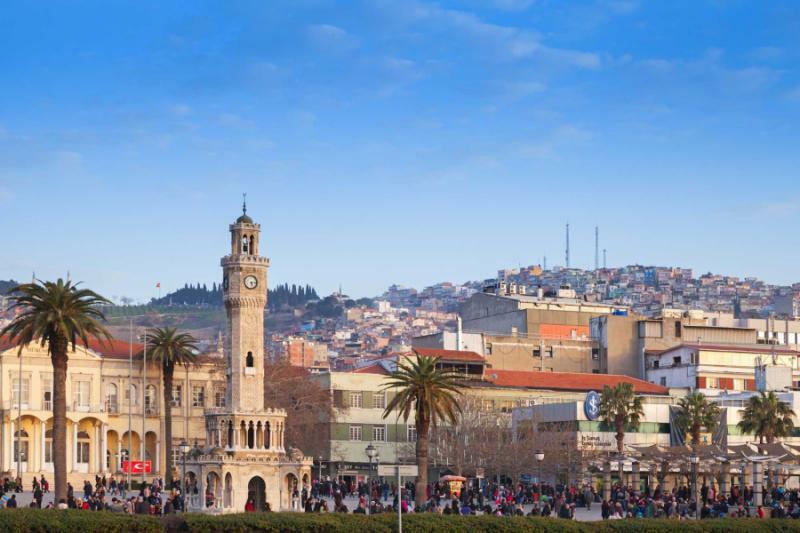 Underrated and vastly under-visited, Izmir is a compendium of history, and you will spend most of the day making sense of it all. 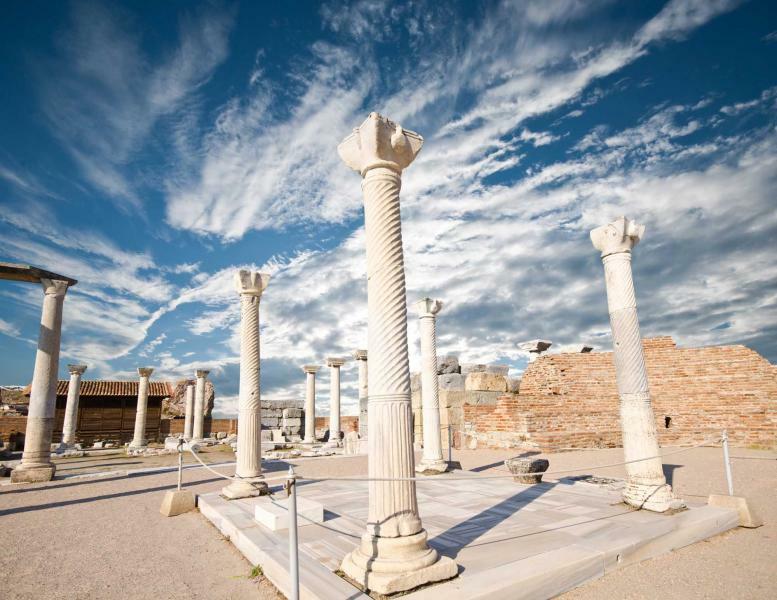 Transfer to Selcuk nearby, a traditional country village back-dropped by the Byzantine ruins of the St John Basilica for an evening at your leisure. 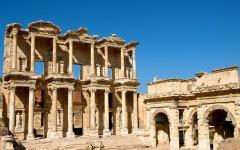 Shimmering white, the facade of Celsus Library shows the great wealth of Ephesus. Along the city streets, there are pillars and sculptures for an abundance of impressive ruins from a city built by Ionian Greeks. The ancient wonder of the world, the Temple of Artemis, is no longer standing, but the amphitheater is imposing with such massive stone steps providing a place for reflection. 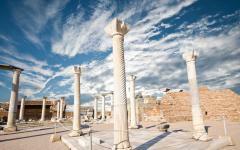 Ephesus is an immersion into an ancient Greek city that will fully complement your itinerary on this luxury tour. 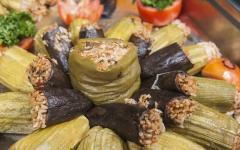 You will spend most of the day exploring it all and then return for a tranquil evening in Selcuk. 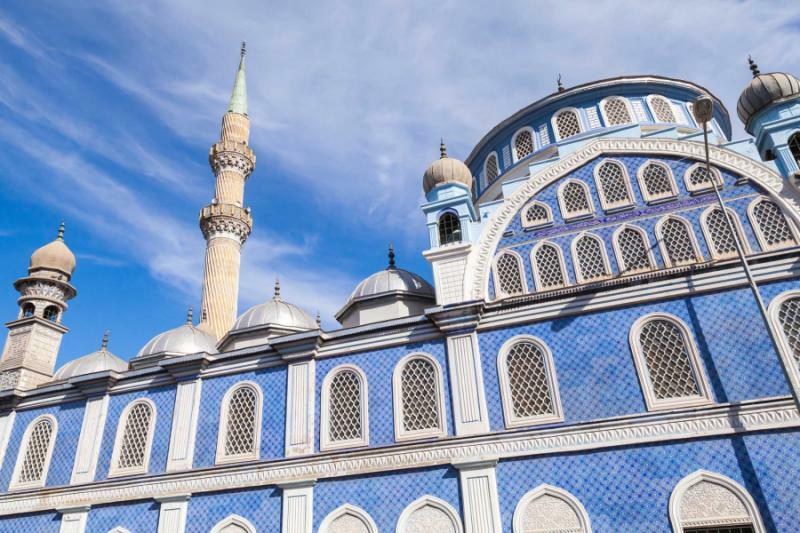 Today you make a short transfer back to Izmir for a flight to Istanbul, where you connect onto a flight bound for home after an incredible exploration of this beautiful region and the history of civilization. "Athens was a surprise - great to stay in Palaka area and walking to Acropolis and restaurants"